For truth, wisdom and understanding. Facts, objective research, science and the nature of truth are some of our most precious assets as humans. Lately, they are being challenged, denied, and even vilified. We must stand with the truth, wisdom and understanding and continue to seek them out in our communities. Denial of man-made climate change is one of the most foolish examples of avoiding the facts. With dire consequences. Willingness to ignore facts in public discourse has become one of the central scourges on our polity. One thing we can all do is support good local journalism. Subscribe to a newspaper, support your local public radio station. Listen to the voices in your community and do the research, make a judgment about what is true. Truth is still truth, despite what you hear from the current administration. Truth is not a cudgel to beat your opponent, truth is the basis of humble and effective citizenship. Join us, and enjoy this track dedicated to the cause and featuring Bill Laswell, Ian Chang, Joe Lovano, Mary Halvorson and Julian Lage. 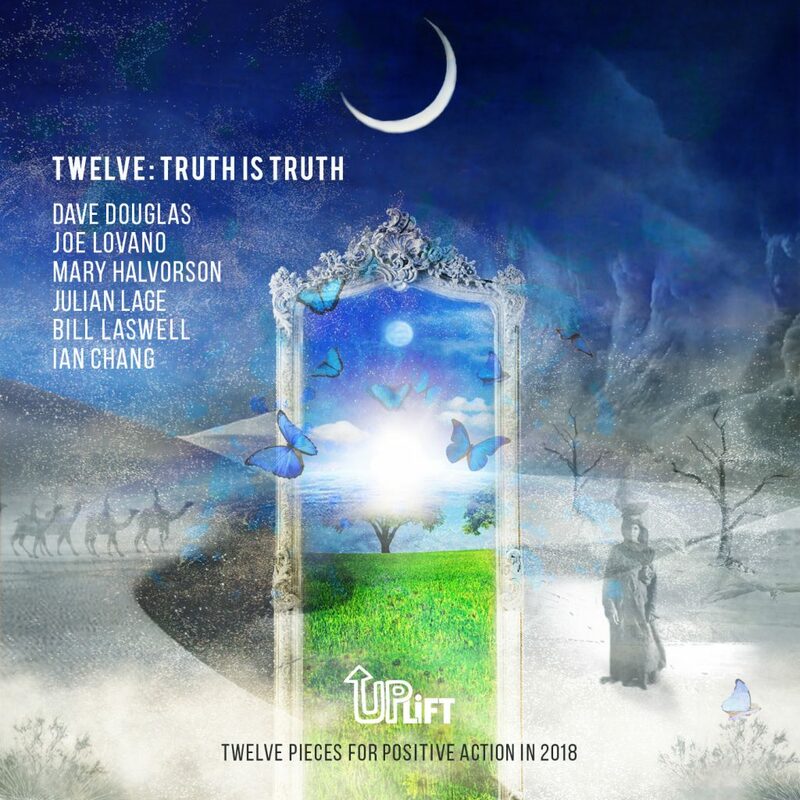 Greenleaf Subscribers can stream and download Truth is Truth on Bandcamp along with all of the tracks from the UPLIFT series. To join us a subscriber, visit our Bandcamp subscription page here.